CBS New York reports on the capture of the suspect in the New York and New Jersey explosions. NEW YORK (CBSNewYork) — A suspect wanted in the bombings thatrocked Chelsea and Seaside Park, New Jersey was captured Monday after an intense manhunt that ended in a gun battle with Linden police. 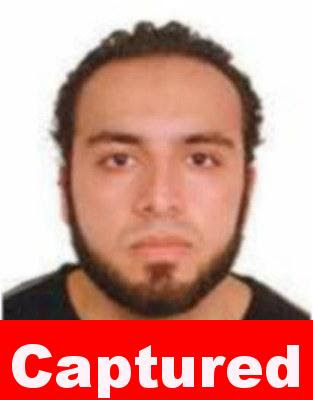 The arrest came just hours after the FBI, NYPD and New Jersey StatePolice issued bulletins and photos of Ahmad Khan Rahami, a 28-year-old naturalized U.S. citizen from Afghanistan with an address in Elizabeth, New Jersey.